Get the only broad spectrum sunscreen you need for this summer with SolRx SPF 50 Zinc Sunscreen. SolRx WaterBlock formula is the trusted choice among athletes, lifeguards, and beachgoers around the world. When it comes to broad spectrum protection against the sun’s harmful UVA and UVB rays, this zinc oxide sunscreen formula has you covered.. Originally designed for surfers and endurance athletes, our SPF 50 Dry Zinc Sunscreen maintains its SPF after 8 hours of water immersion. You’ll never have to worry about it rubbing off into your eyes, causing that crippling burning sensation. Unlike other sport sunscreens, SolRx SPF 50 Zinc Sunscreen is mineral-based, so it physically blocks the sun by sitting directly on your skin (as opposed being absorbed in the skin like some chemical sunscreens.) In turn, the sun’s harmful rays are completely blocked, not just reflected. 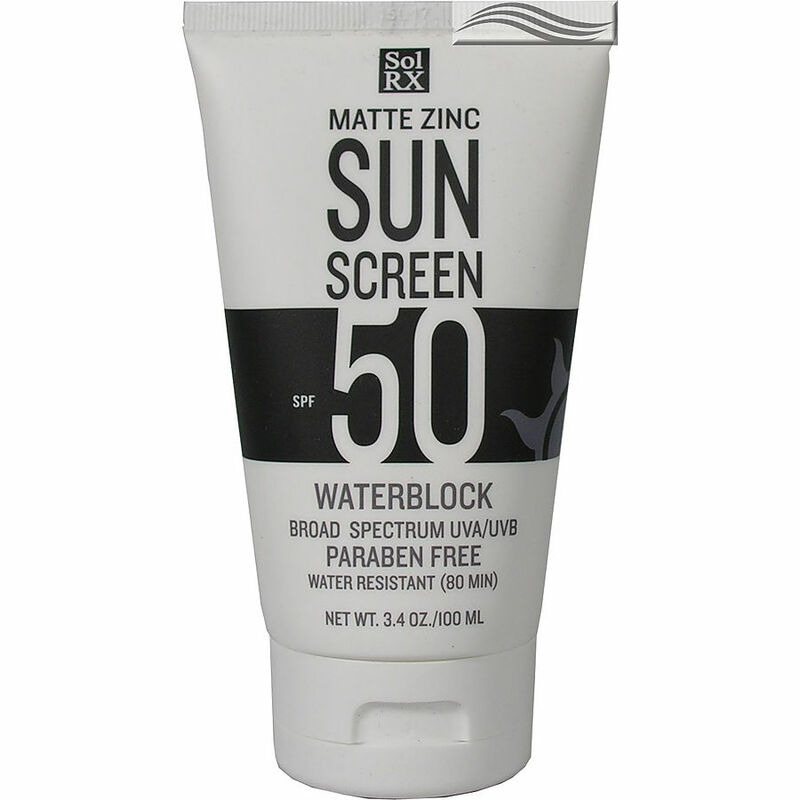 Our SPF 50 Matte Zinc Sunscreen is 100% oil free and engineered to go on clear with a matte finish. 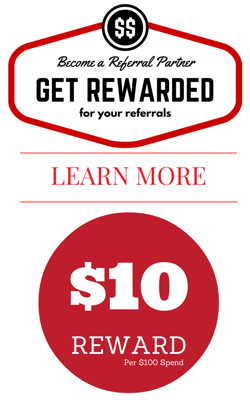 The 16 oz option is a great value for those looking for more product for less of a price. So don’t let the sun stand in the way of your outdoor adventure. Let this SPF 50 Zinc Oxide Sunscreen by SolRx be the one and only sunscreen application you need for the day.